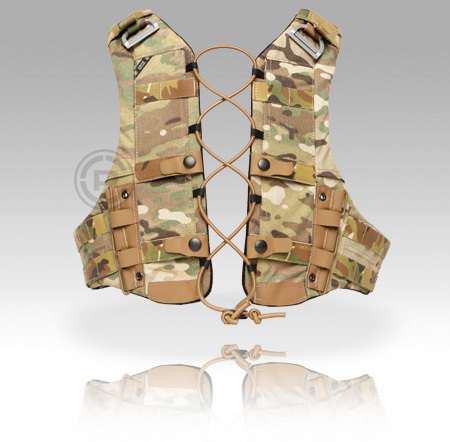 In a continued improvement on modularity for lightweight load bearing and personal protection equipment, Crye Precision has now listed the complete product line for their Adaptive Vest System. 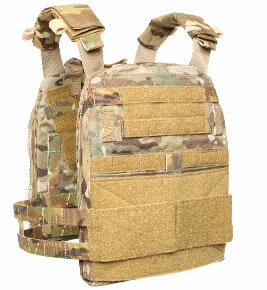 The AVS Harness and AVS Plate Carrier configuration providing a base to build a complete package customized to your individual needs in the field for a Low Vis Rig to Armor Carrier Vest. The AVS Harness is the most comprehensive base accepting almost all of the accessories that make up the Adaptive Vest system. You can attach the different Plate Pouch Sets and build from there with direct connect pouch options or attach a MOLLE platform flap to utilize your existing traditional equipment. Crye Precision has also developed a Belt and StKSS system specifically for use with the AVS to provided added support.